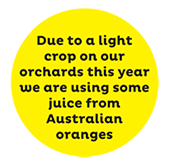 The quality of our orange juice starts from the day our trees are first planted. 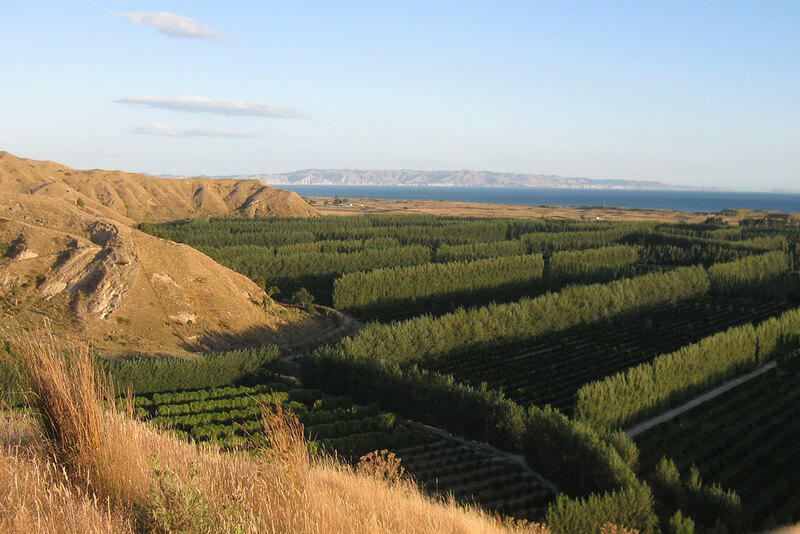 We have been growing oranges here in Hawkes Bay, the fruit bowl of NZ, since 1969. 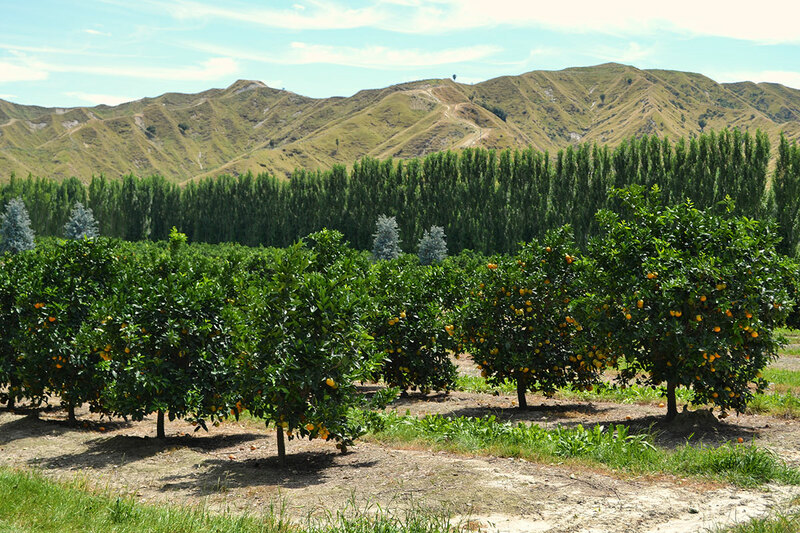 Most orange juices in NZ are made from imported orange juice, some are even bottled overseas. This goes against our philosophy. 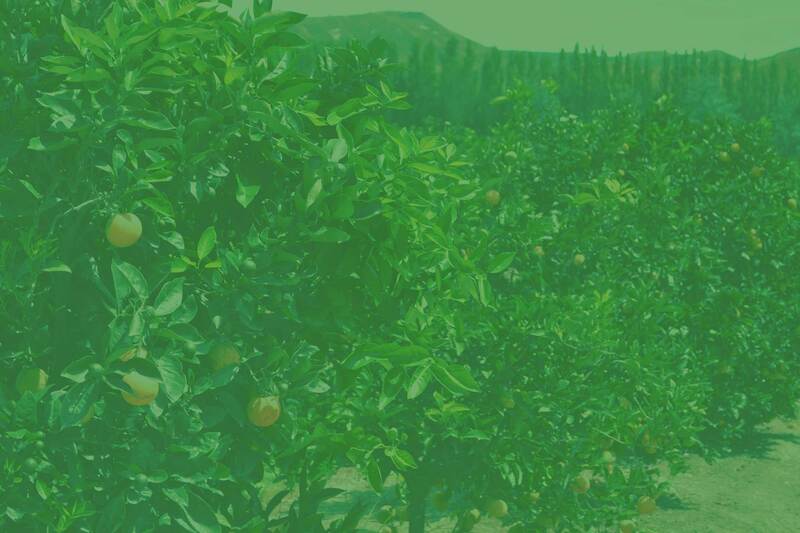 We believe you can't make great tasting nutritious juice when it has been shipped halfway around the world. 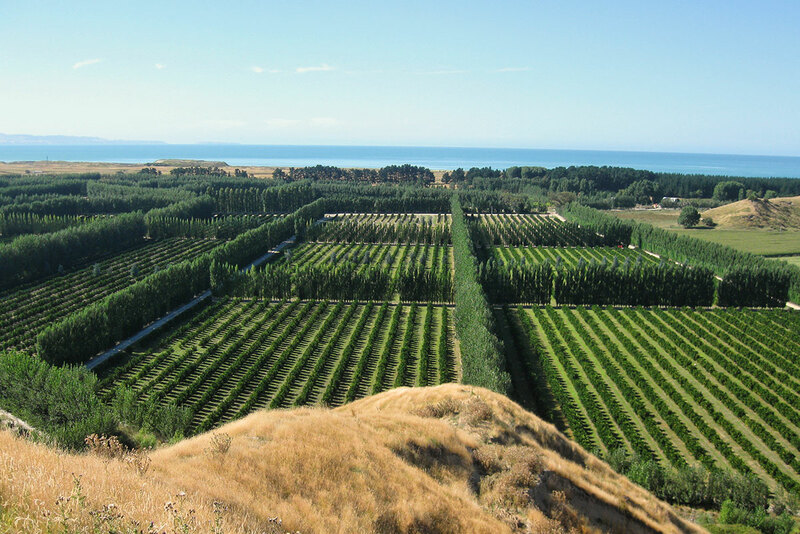 So we did something about it and increased our plantings to the point where we now have the largest plantings of orange orchards in New Zealand. 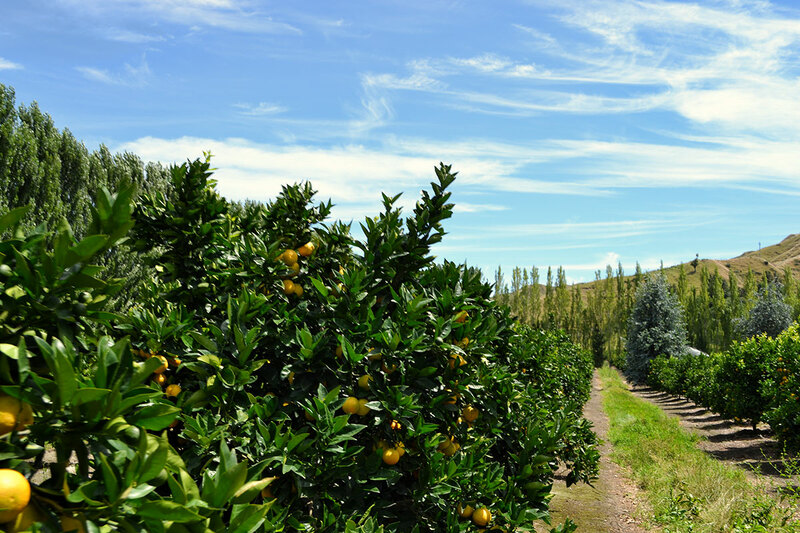 These orchards allow us to grow almost all the oranges that go into our juice and enables us to pick the oranges at their very best. Our Goal is to continually improve our growing techniques to continually improve the quality of our juice - We think you deserve that!